This installation covers the FDA’s 21 CFR Part 11. Want to know more? Read on! When you are working in a lab, you will be collecting data. When using labfolder, you will be recording the data digitally. The FDA has some specific rules when it comes to the electronic storage and signing of data. In this blog, we will give you a preview into how implementing labfolder aids you in complying. We will tell you here a bit about the first subpart, which is subpart B, section 11.10. This section gives details on what should be done if you are digitally recording your data using a closed system. A closed system is simply one with restricted access to the content. Someone using the system is required by the FDA to be validated. This is implemented by labfolder requiring login details in order for someone to have access to the content. Another requirement is that the system can produce readable copies of the records whenever needed. labfolder does this by allowing you to grant access to a third party at any time and enabling PDF exporting. These records must also be stored for potential retrieval. labfolder enables this by storing the records for 3 years beyond the subscription period, unless you ask us otherwise. The system should also only be accessible by authorized individuals. labfolder’s login requirement again satisfies this and you are further able to transfer the access, authorizing another individual if need be, or revoking their authorization. The data recorded must have an audit trail, dating its history of entry and editing. In labfolder, you can review the full audit trail since entries are time-stamped. These time-stamps cannot be changed by anyone. The deletion of data within labfolder is also controlled and preventable by the organizational policy. There is more read about the closed system, but for now, we will move briefly on to section “11.50: Signature Manifestations”. 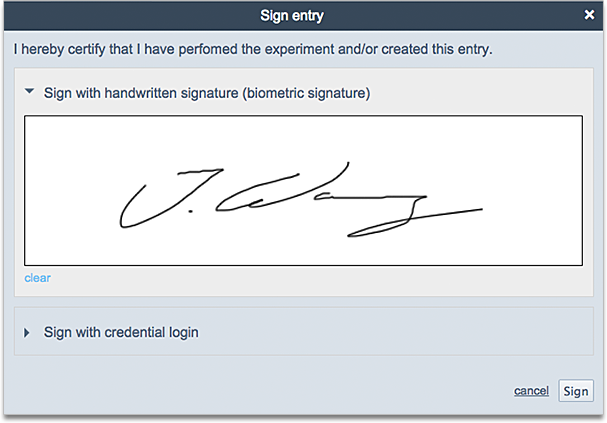 It is required that the signer’s name, date of signing and meaning behind the signing is included in signed records and in labfolder. This is all done automatically when a record is signed. These aforementioned details are further unalterable and displayed at the bottom of records and exports. 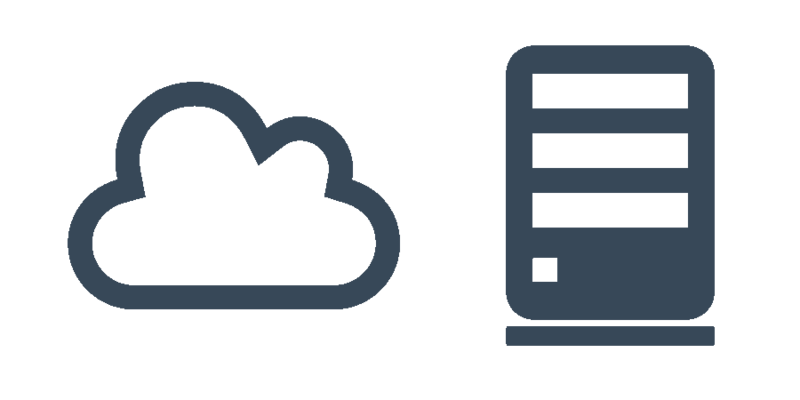 Within the white paper itself is further information on the closed system, open systems, electronic signatures and identification code/password controls. Want to keep reading? Just click the button below to request our white paper on 21 CFR Part 11. 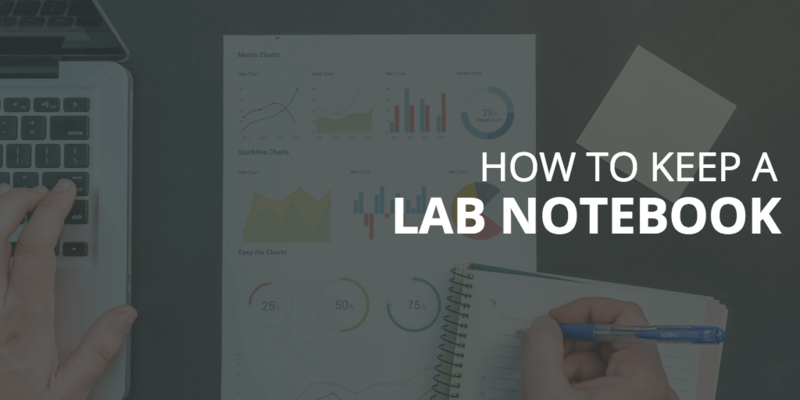 It has everything you will need to know about how labfolder will help implement it.